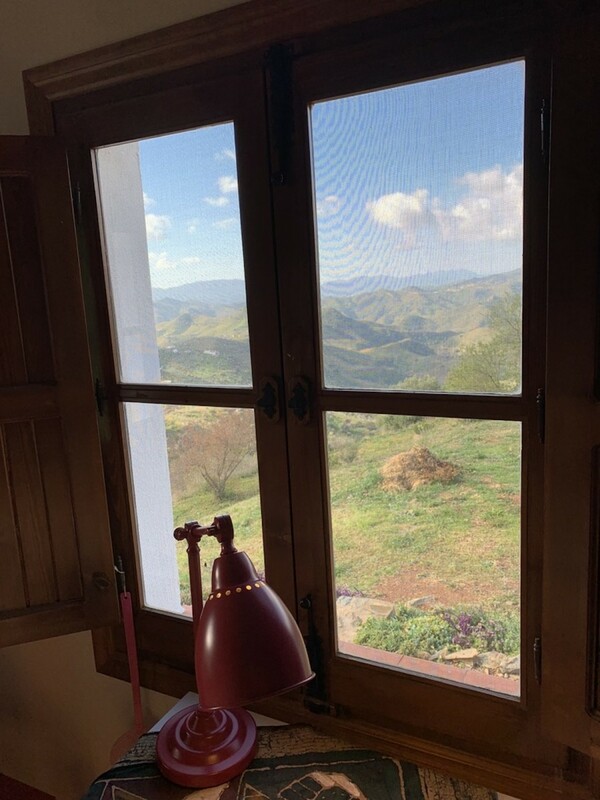 Countryside! 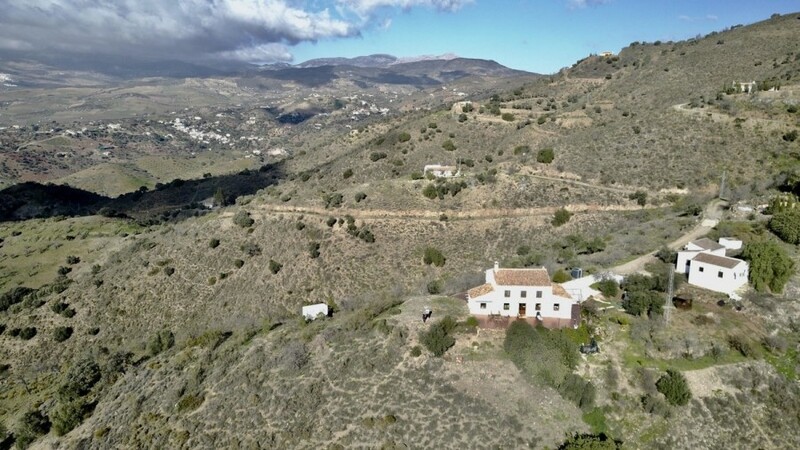 If you love the country side this is the property for you. 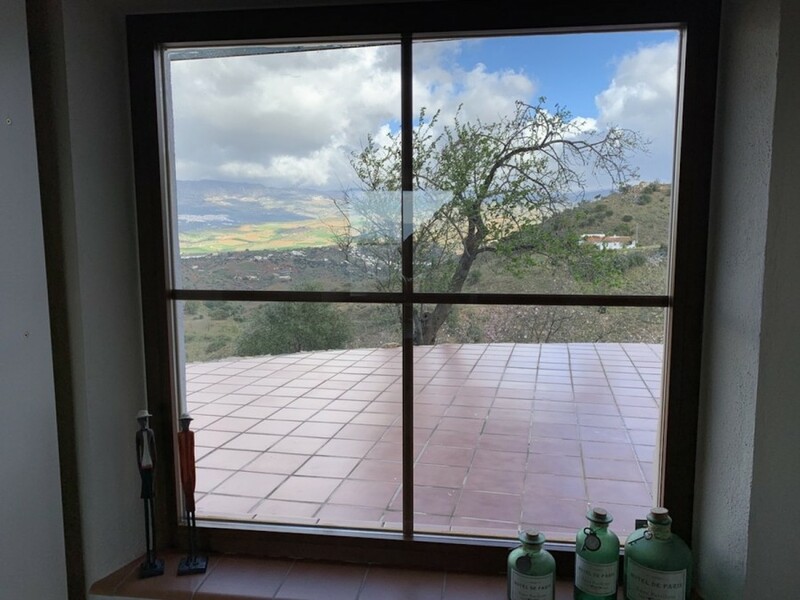 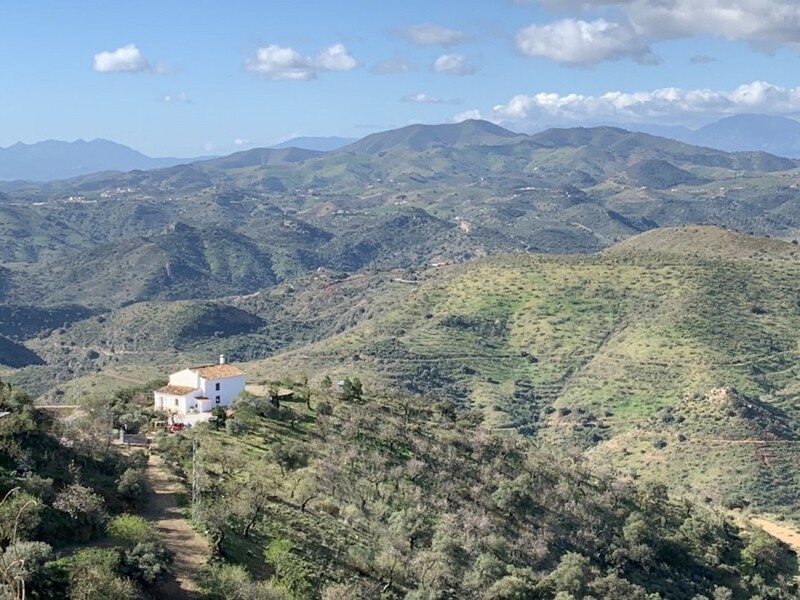 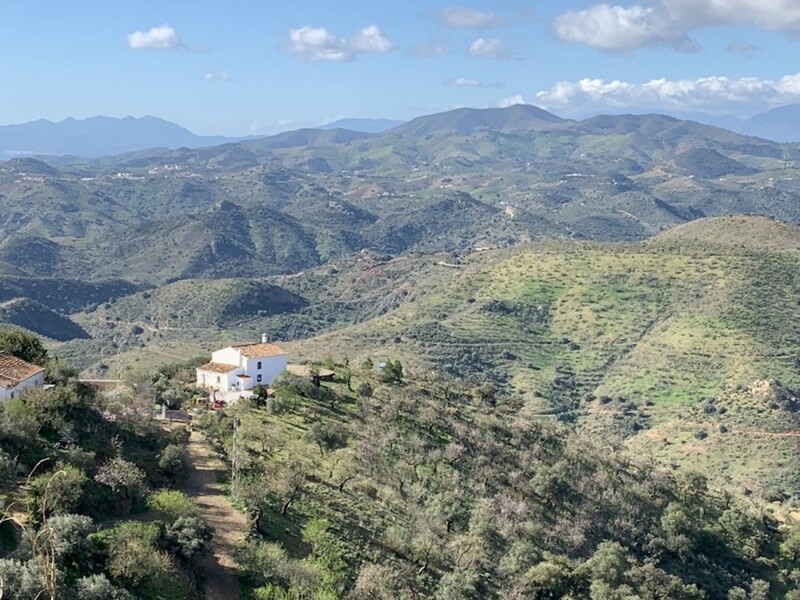 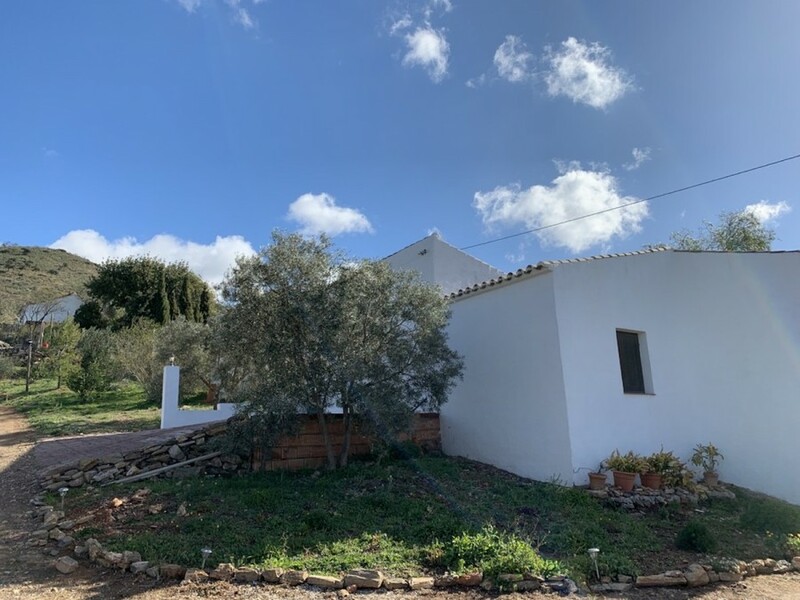 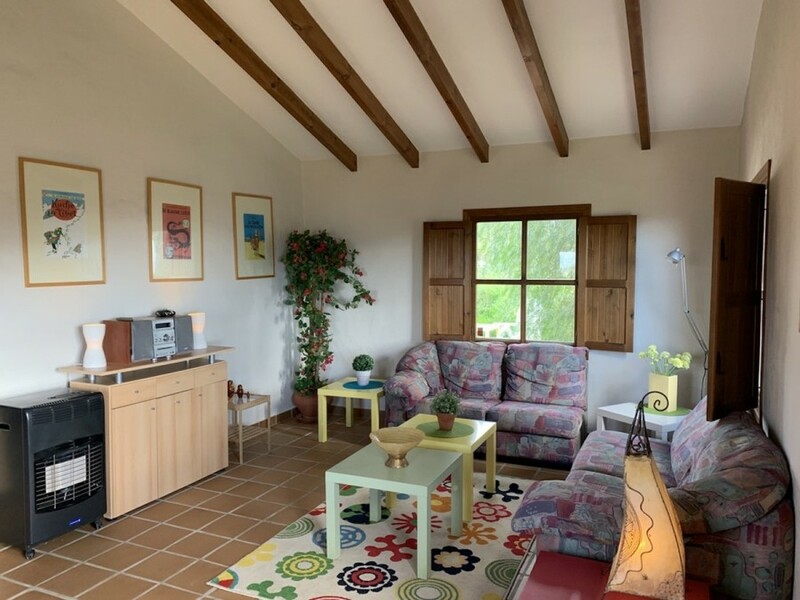 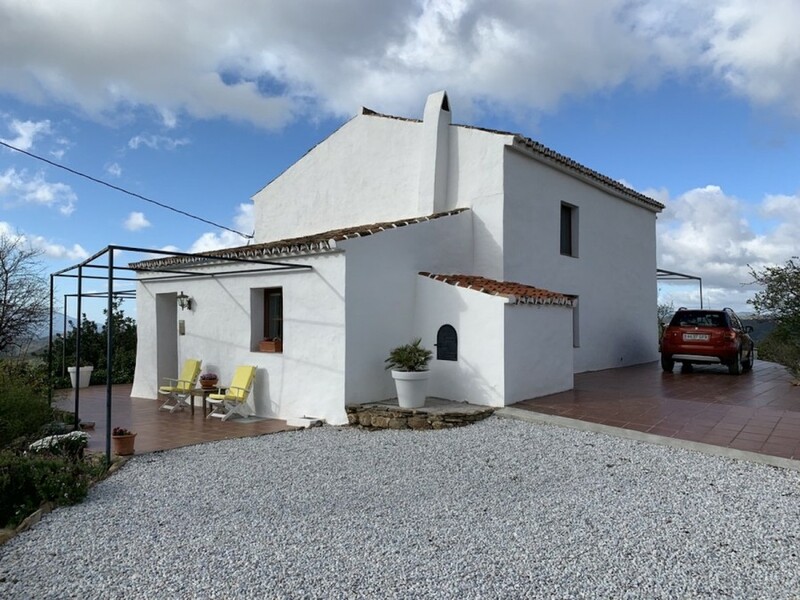 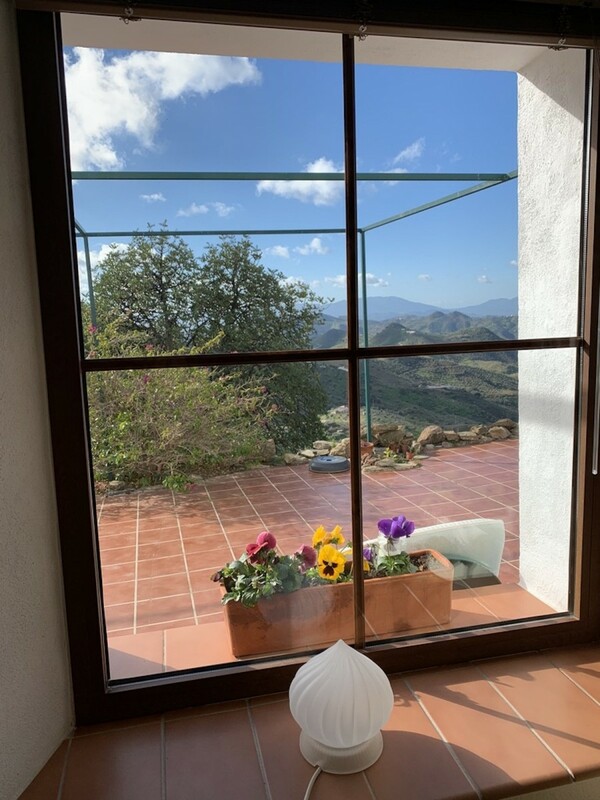 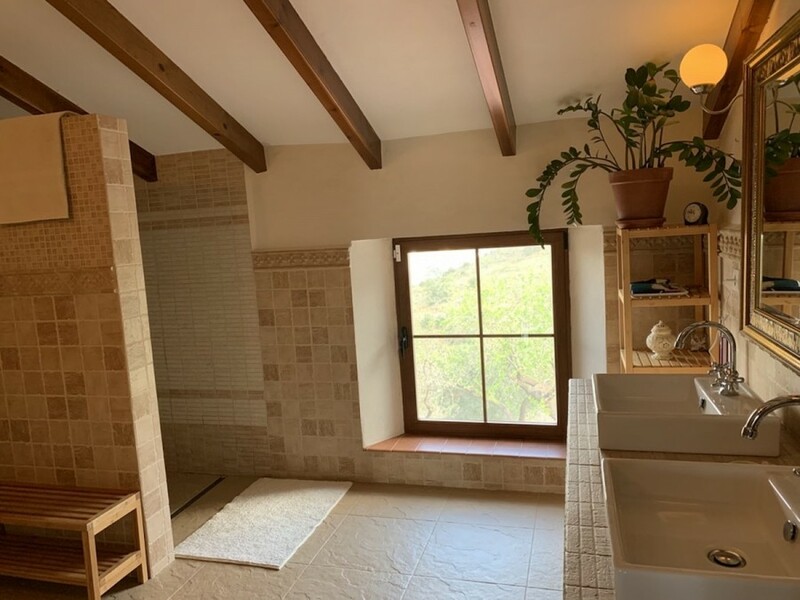 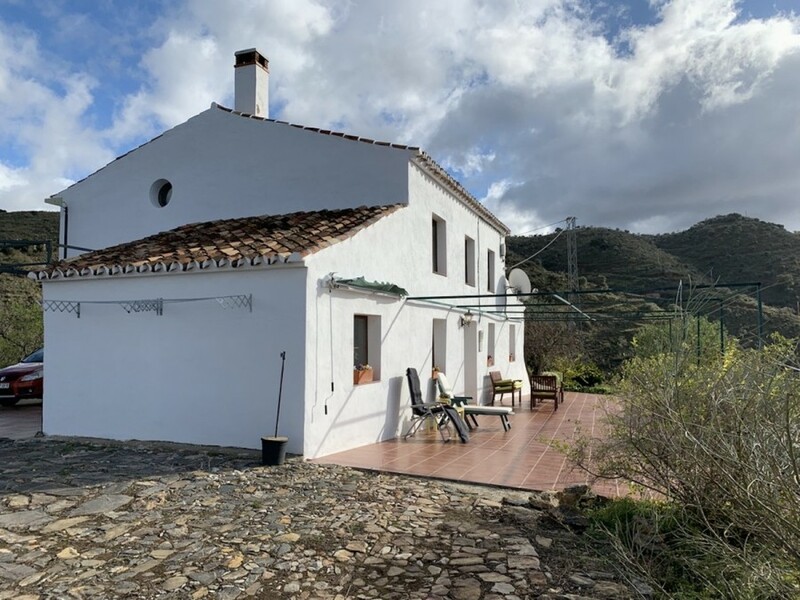 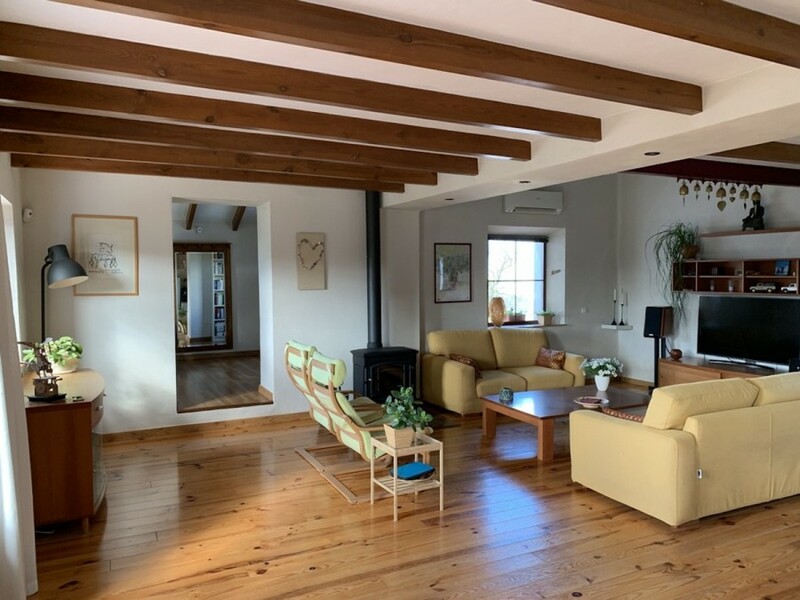 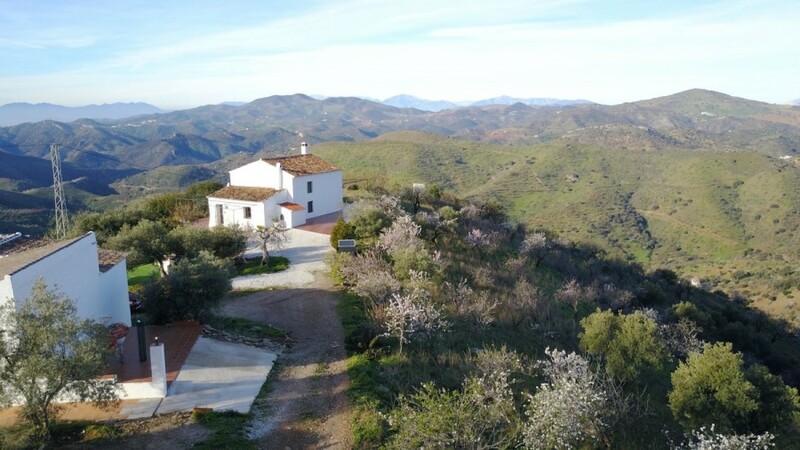 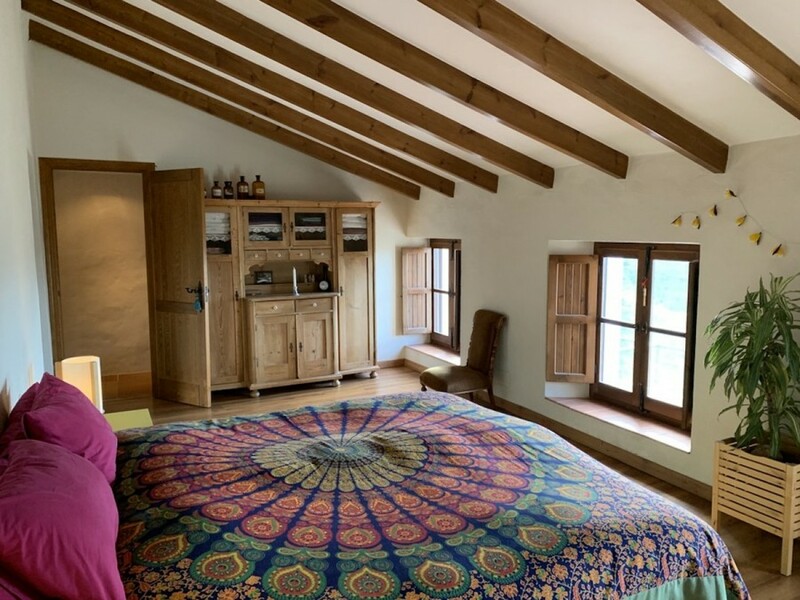 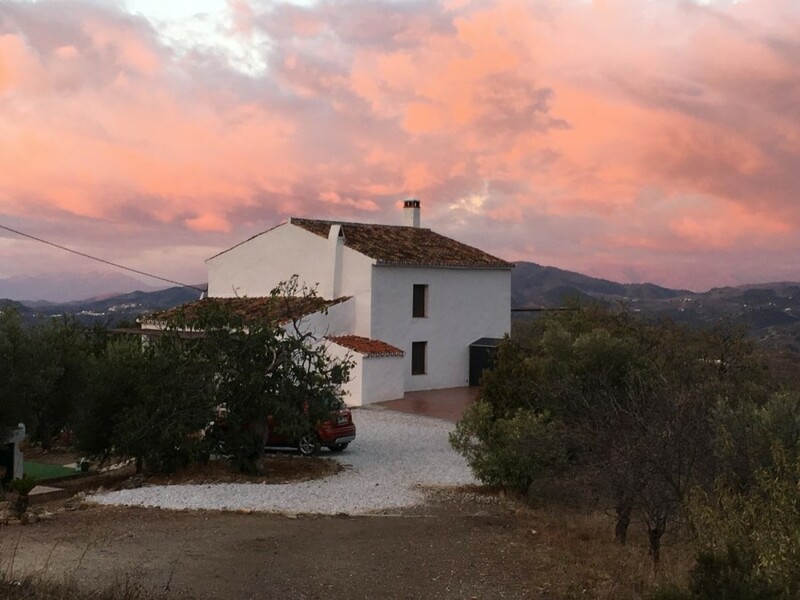 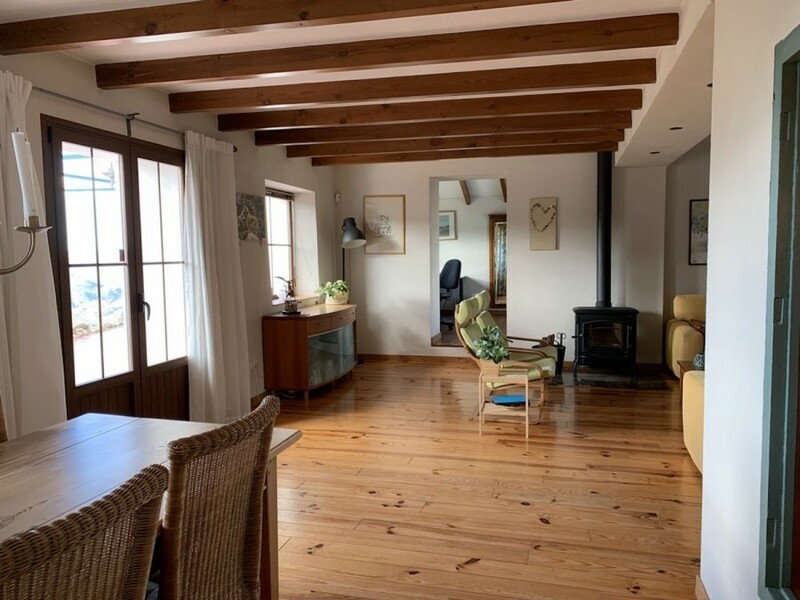 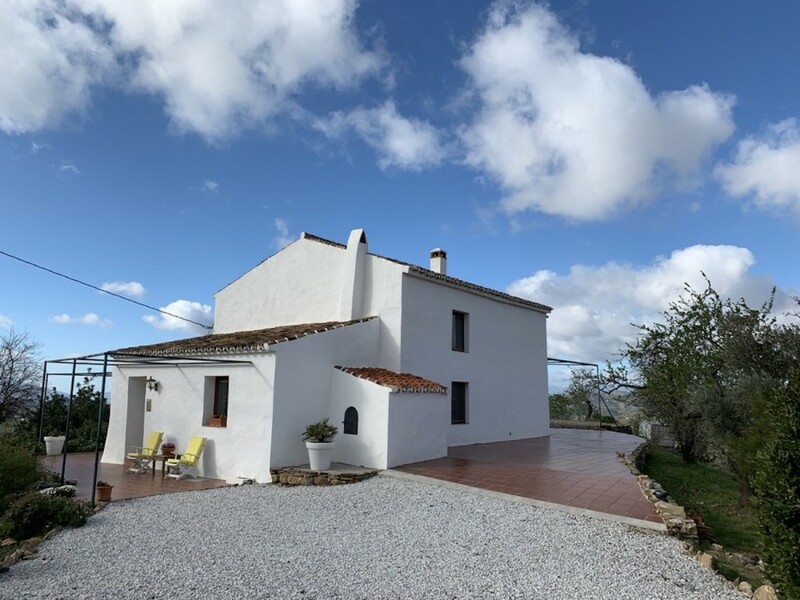 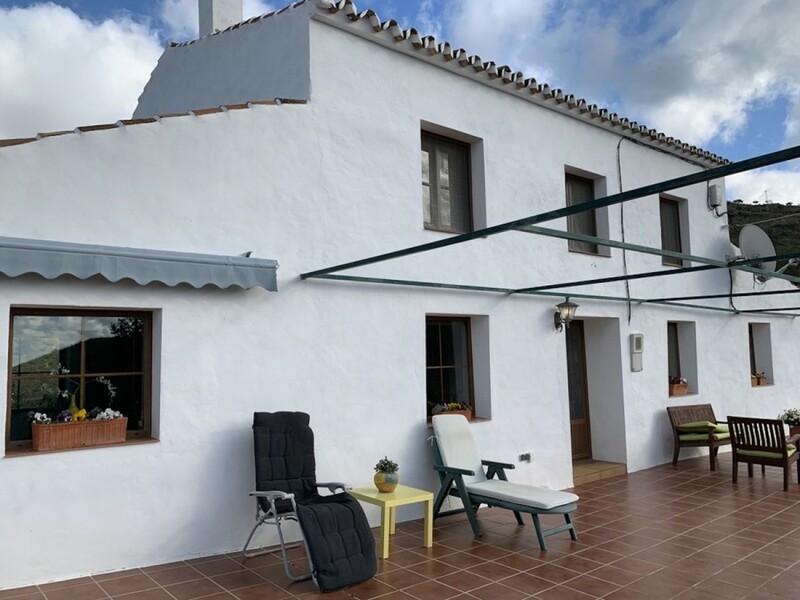 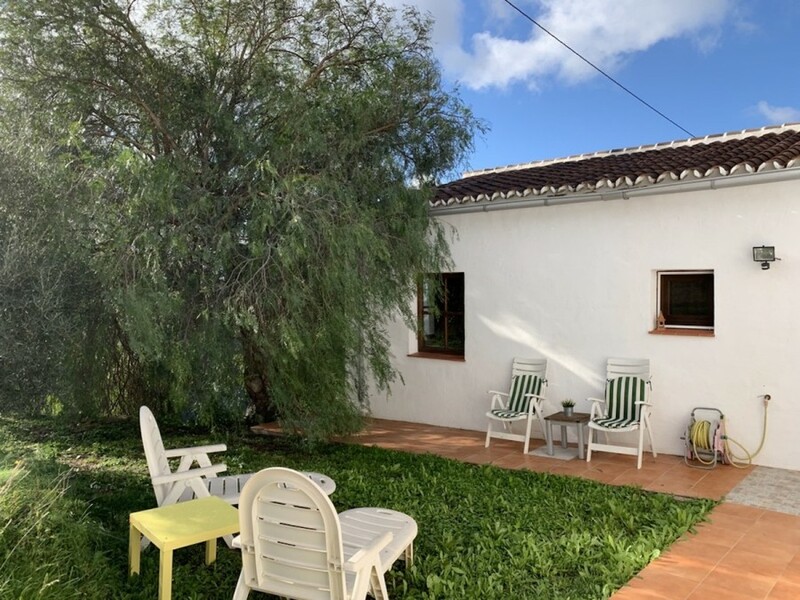 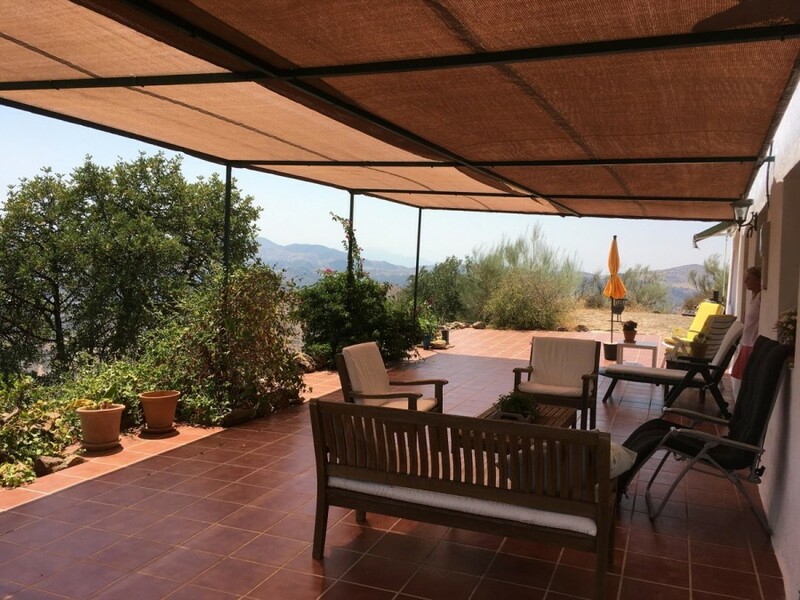 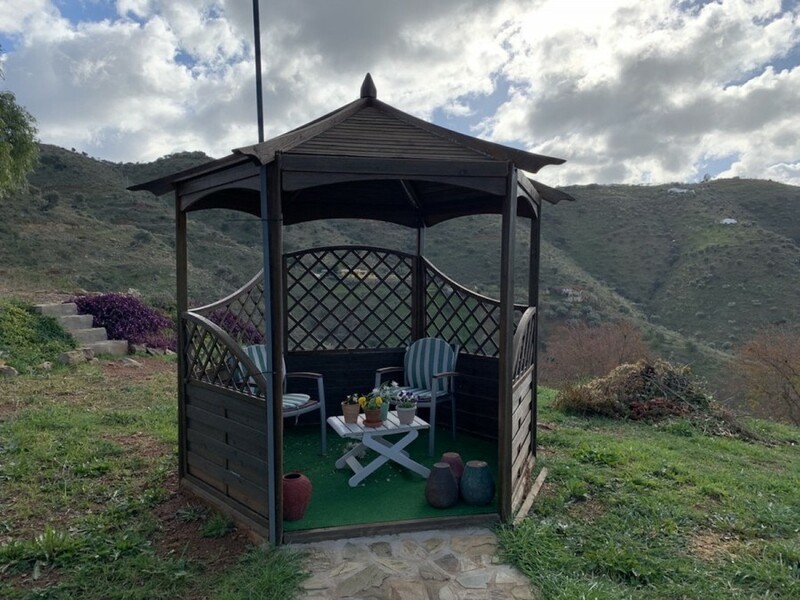 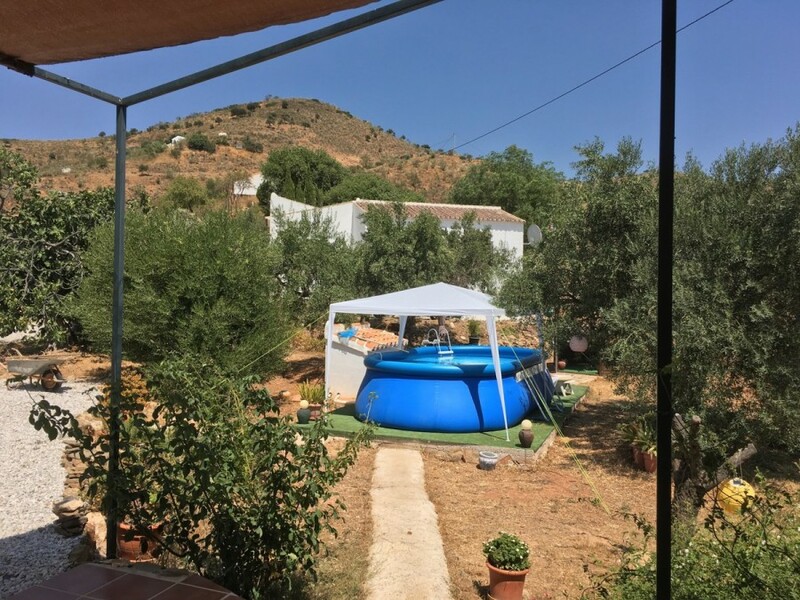 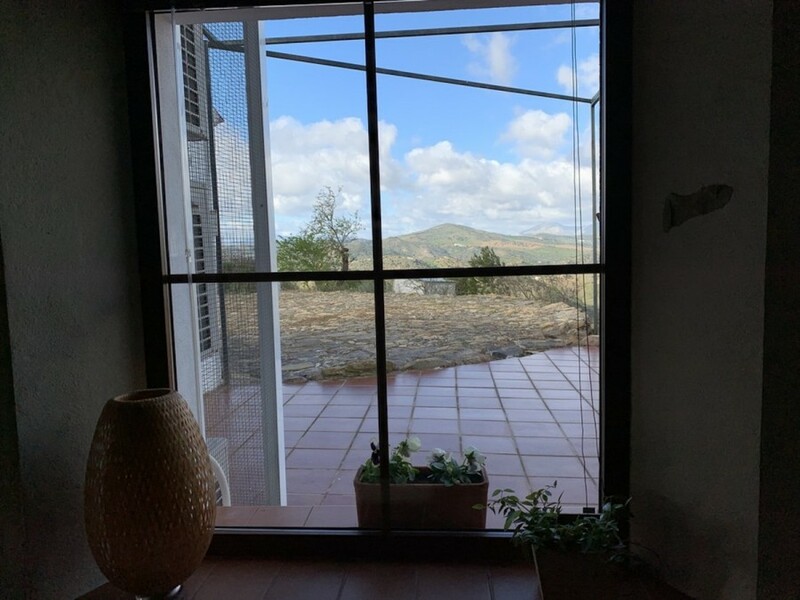 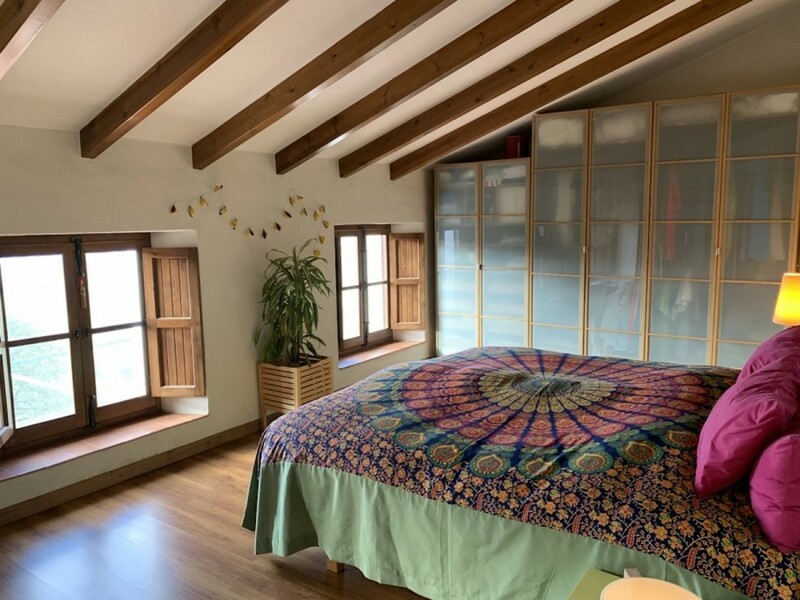 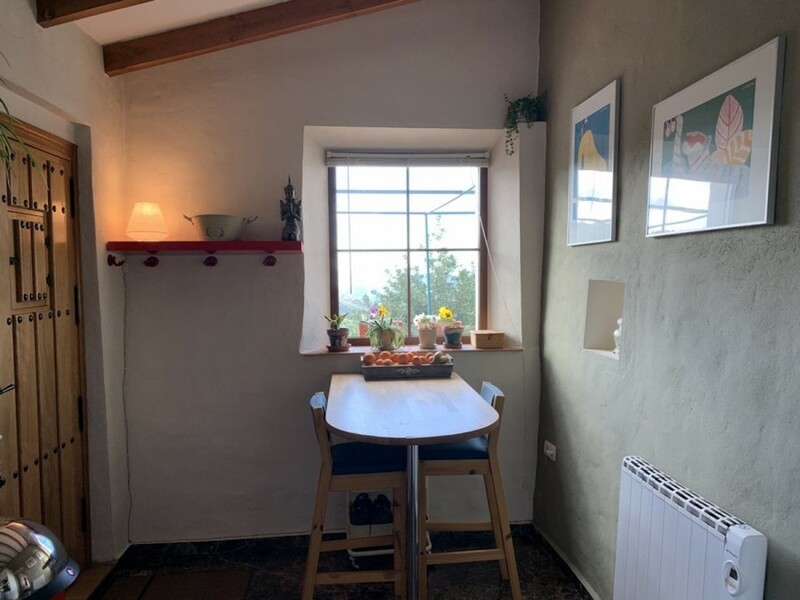 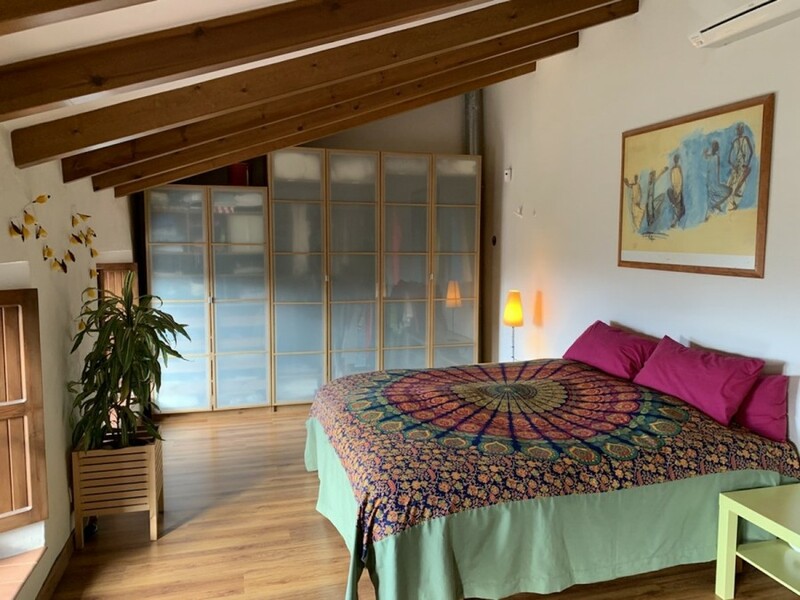 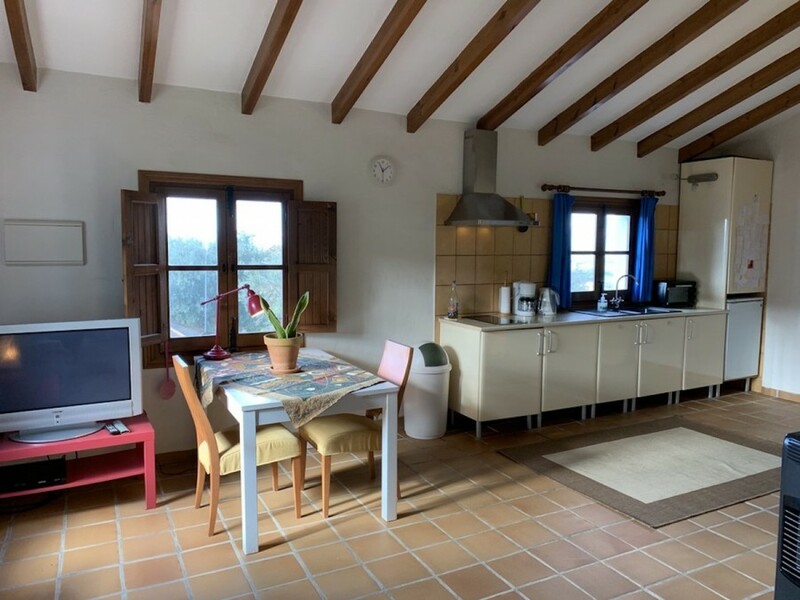 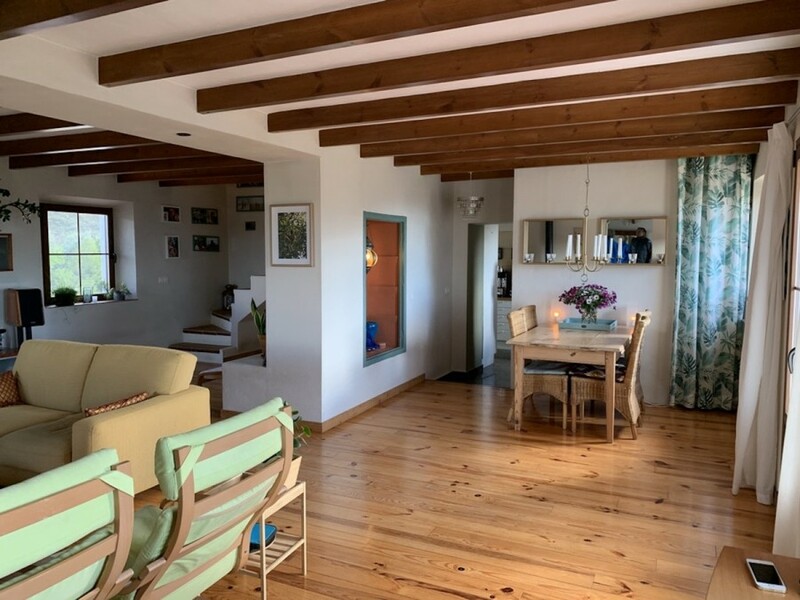 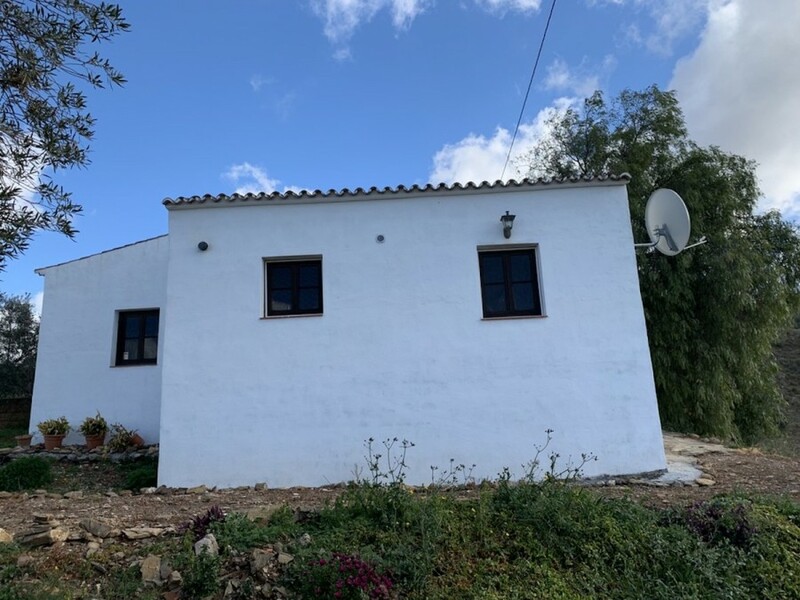 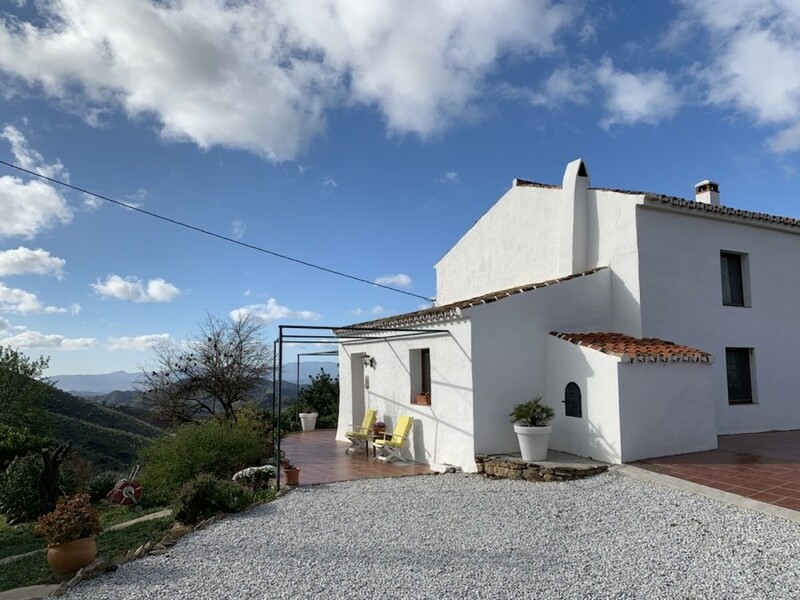 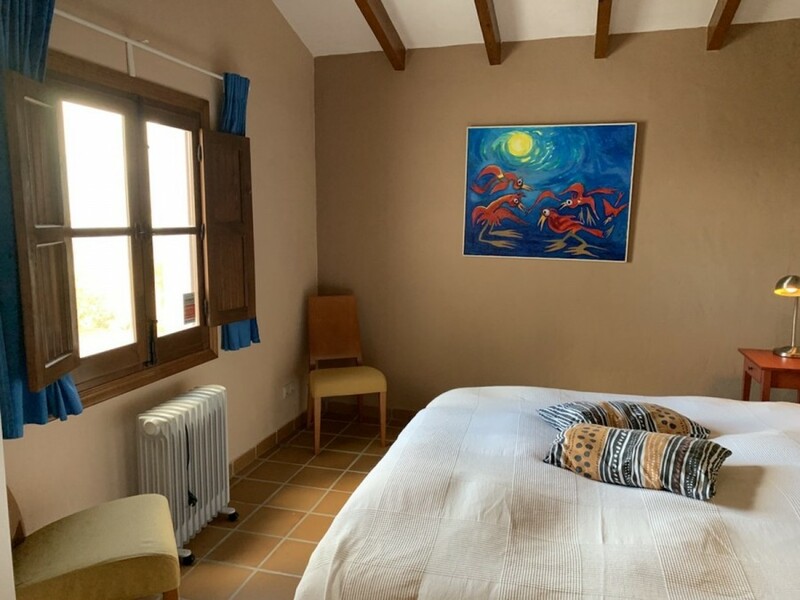 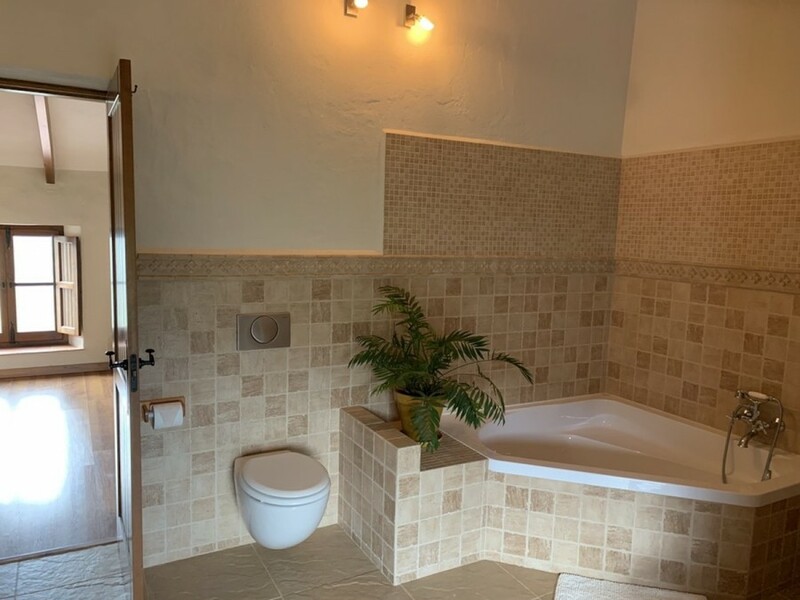 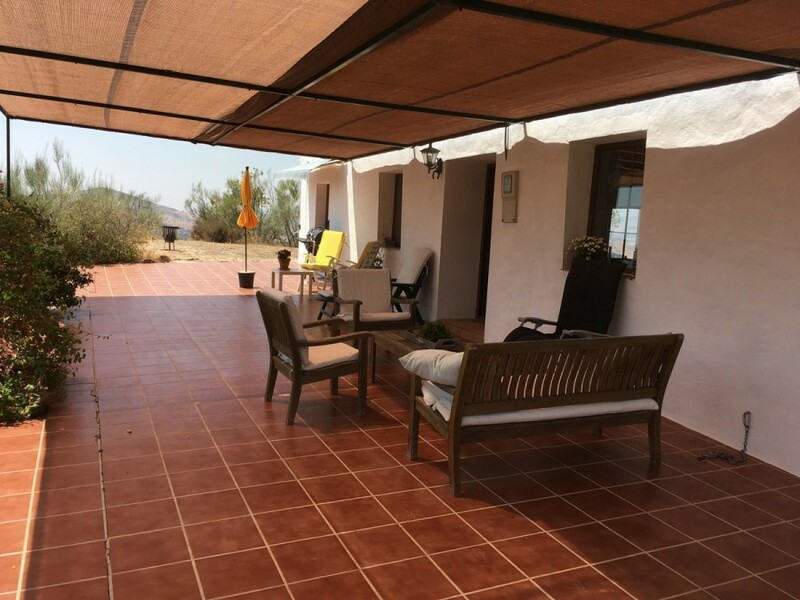 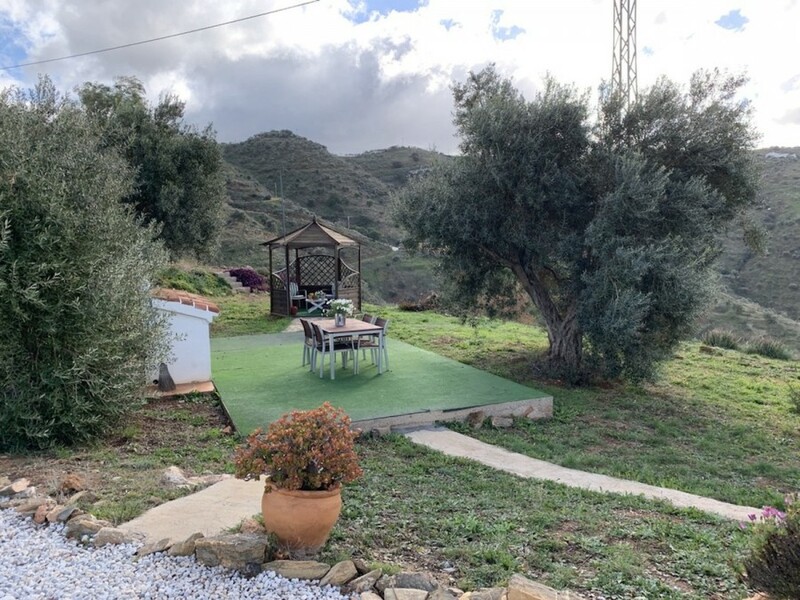 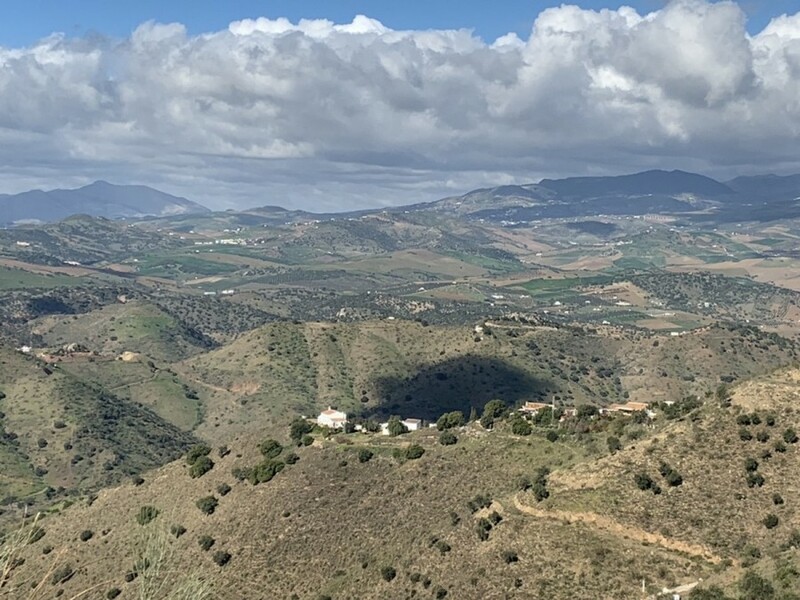 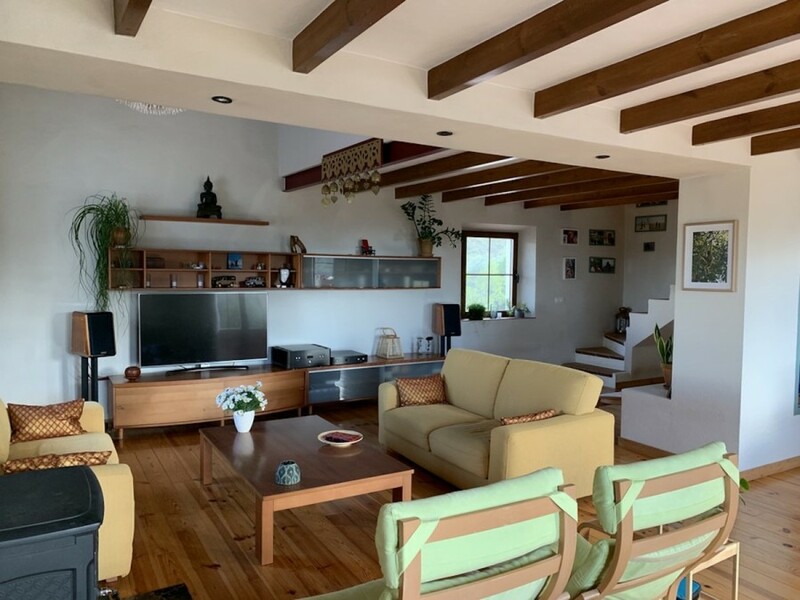 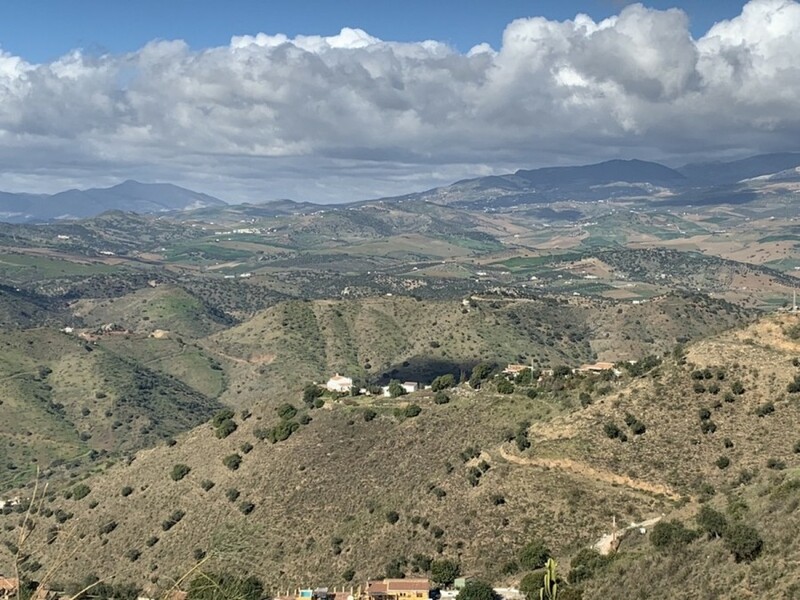 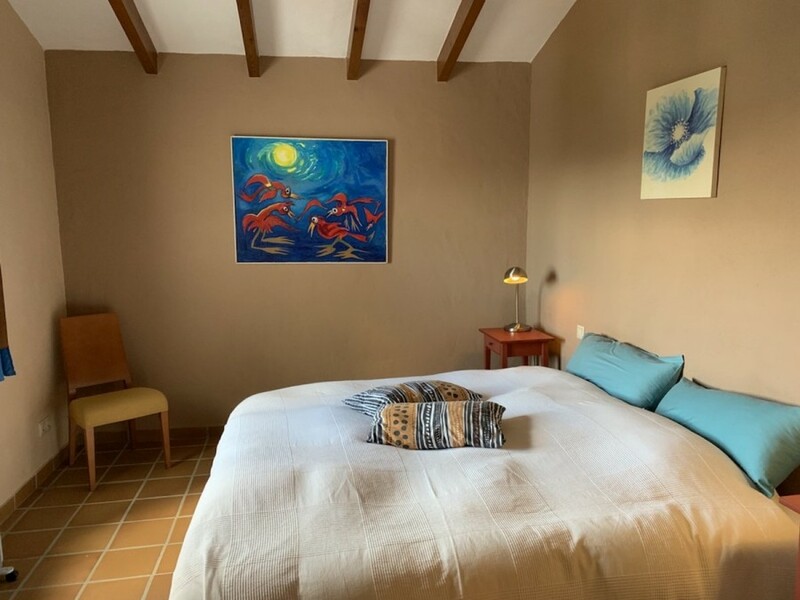 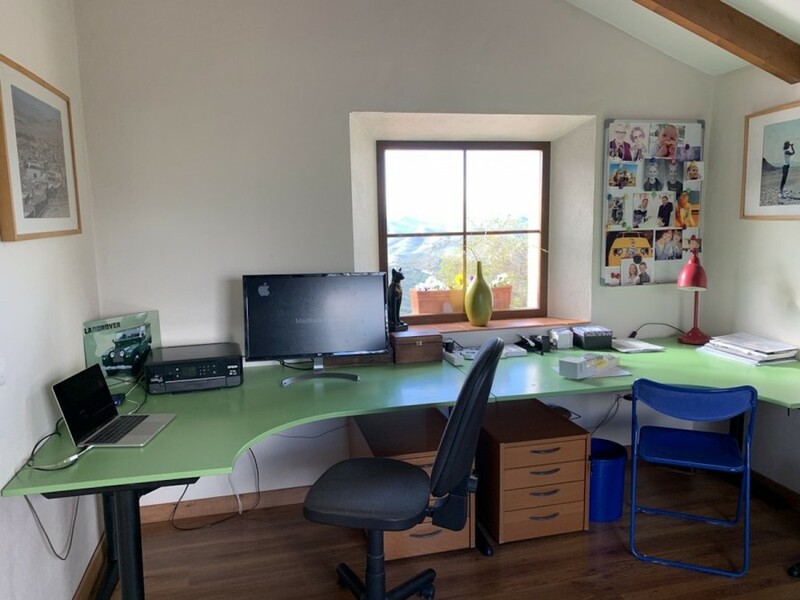 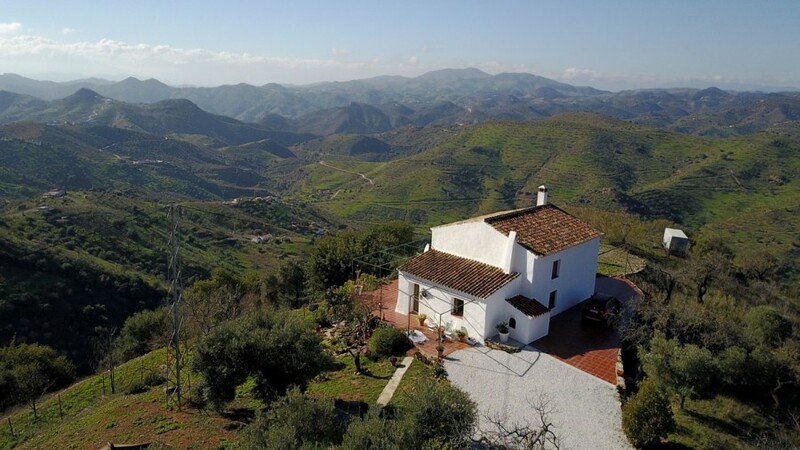 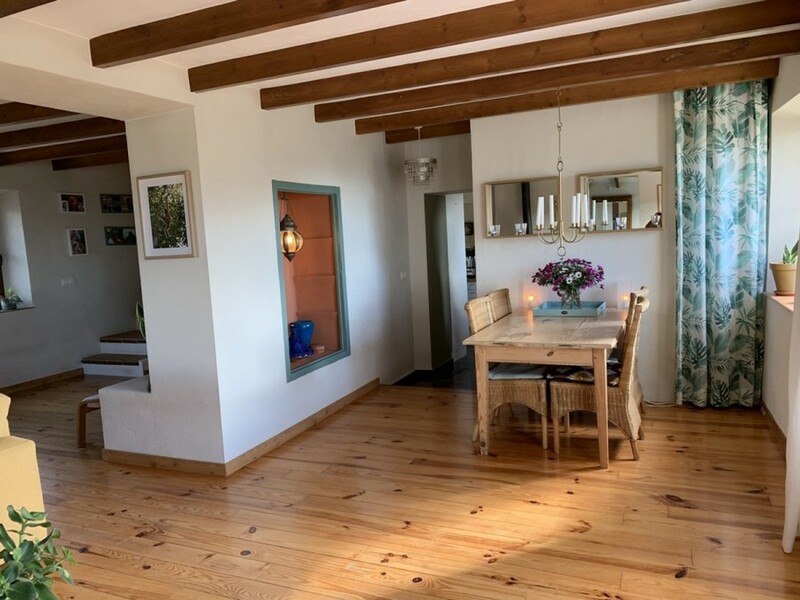 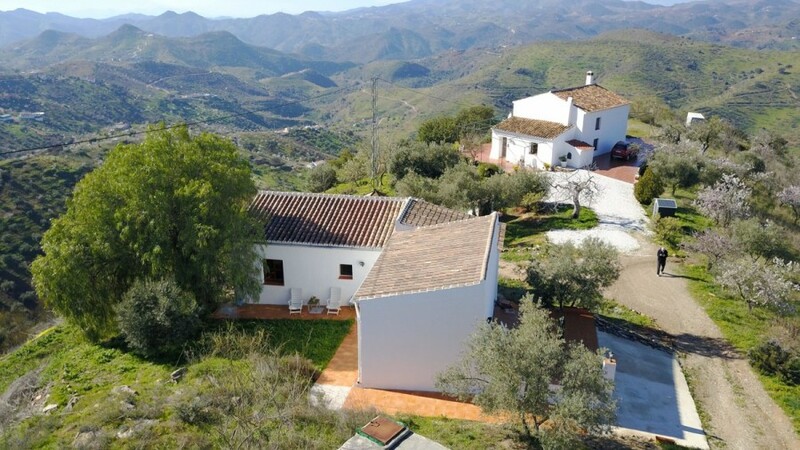 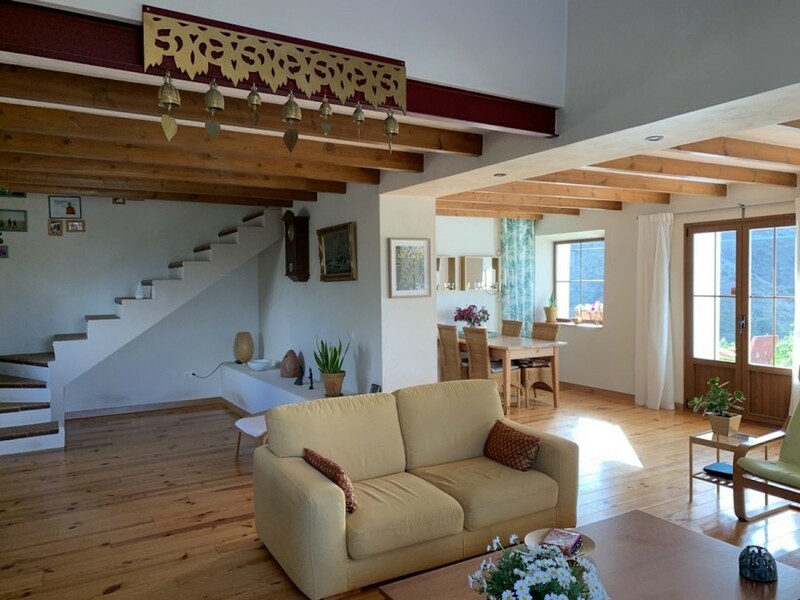 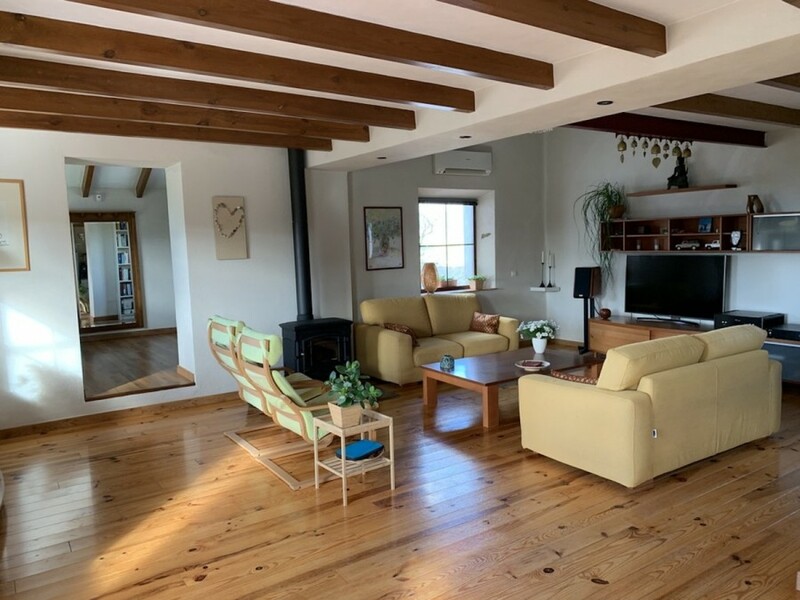 In excellent condition beautiful renovated Finca with double glass, guest apartment and panoramic views. 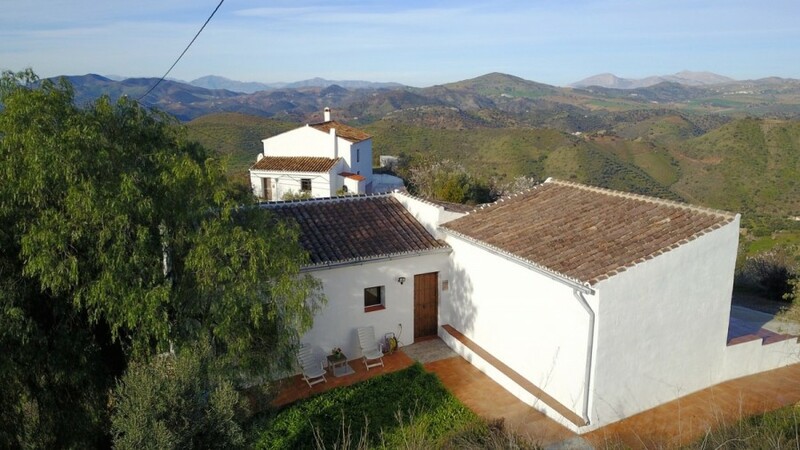 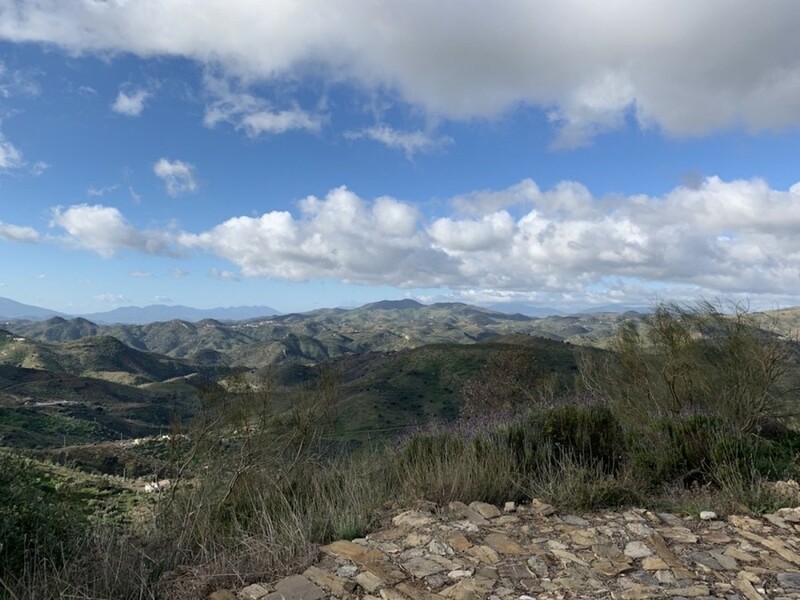 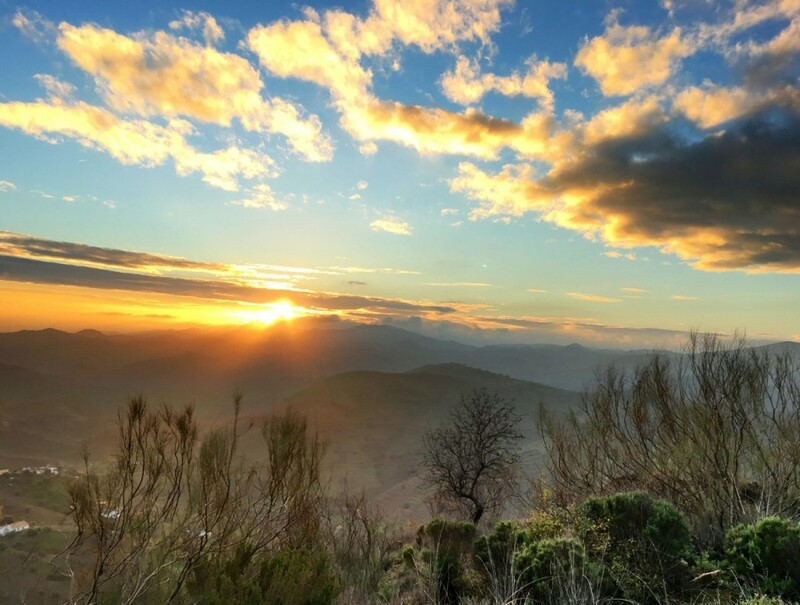 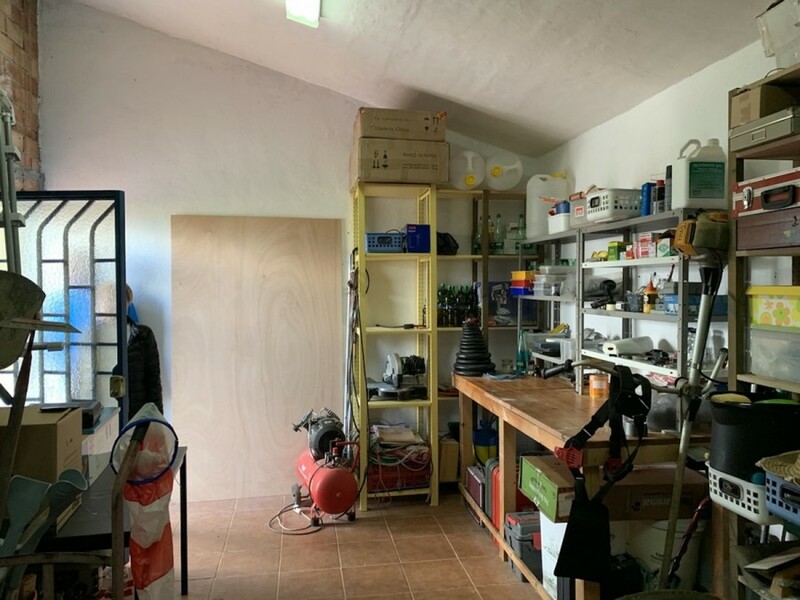 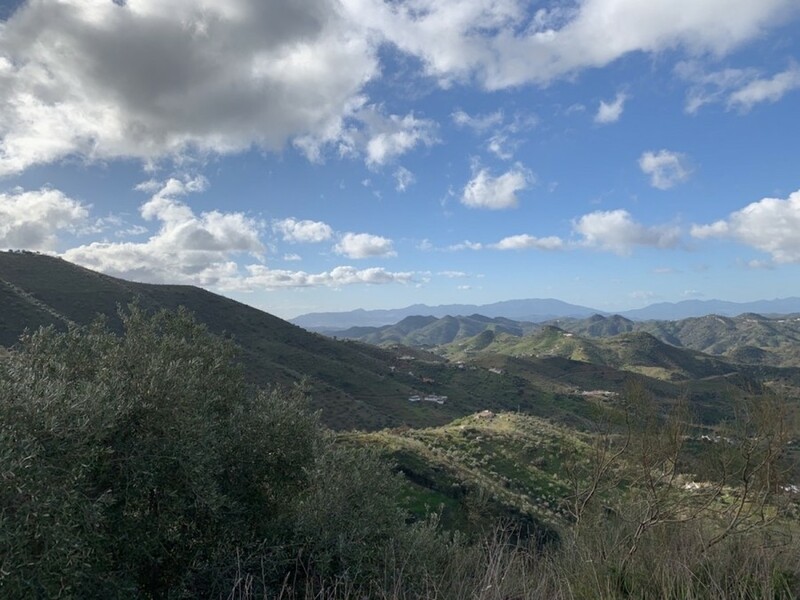 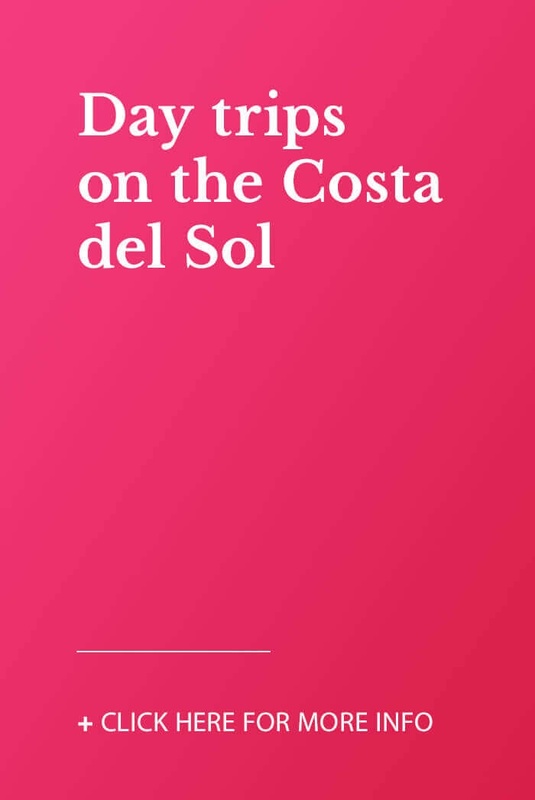 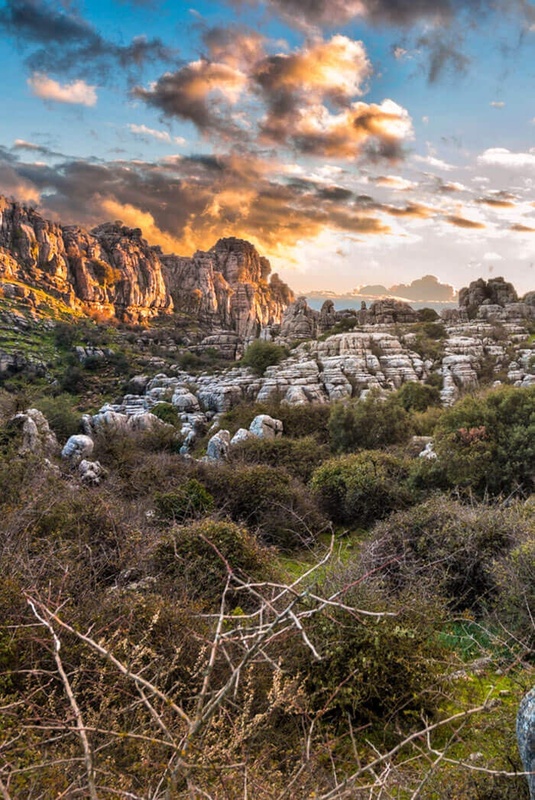 20 minutes from the the village Almogia, but also 20 minutes to Malaga town. 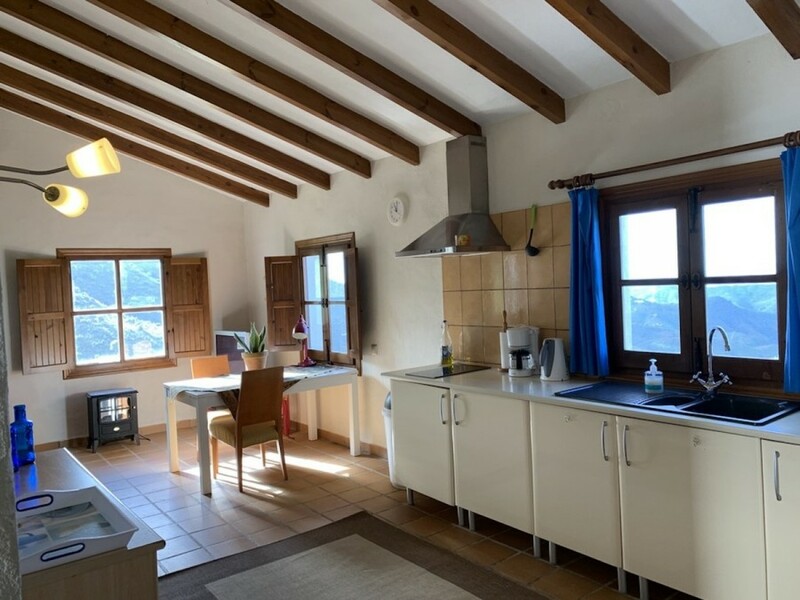 The property has a big open living, big kitchen, office space and en suite bathroom. 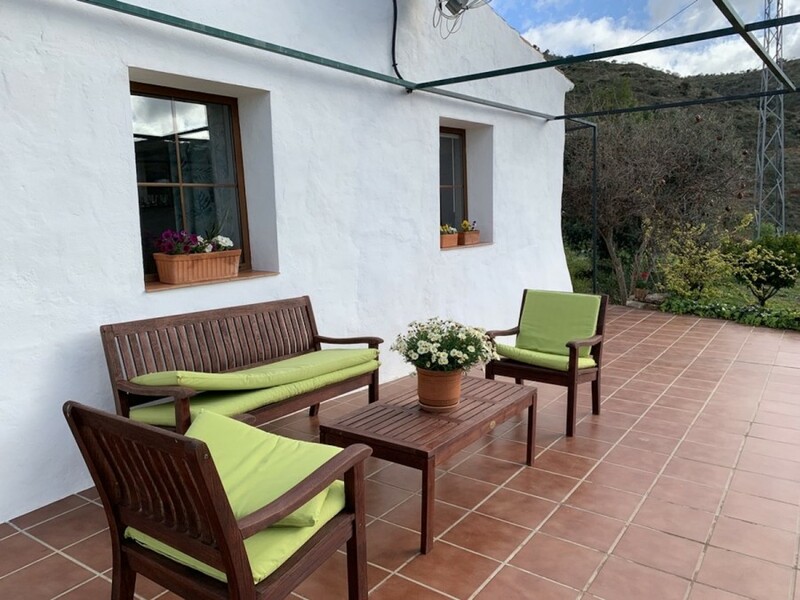 The guesthouse is 90m2 with a big living and 1 double bedroom en suite. 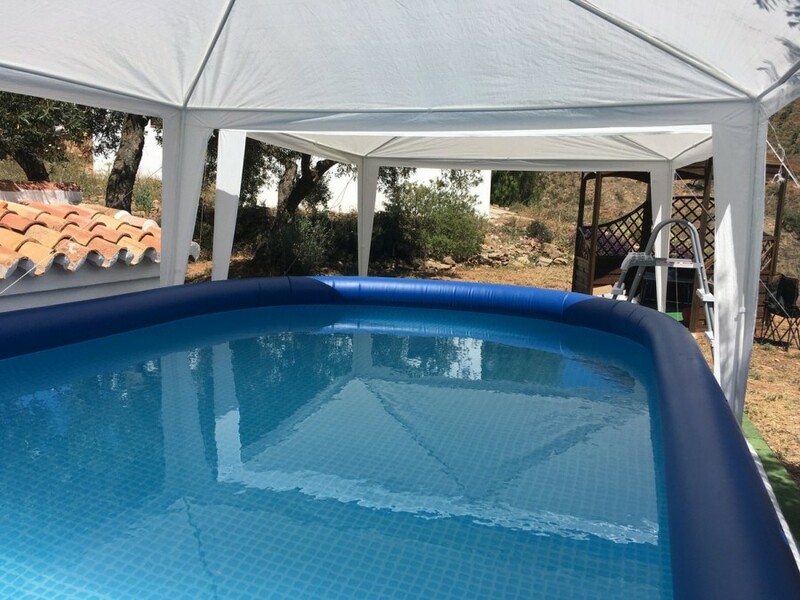 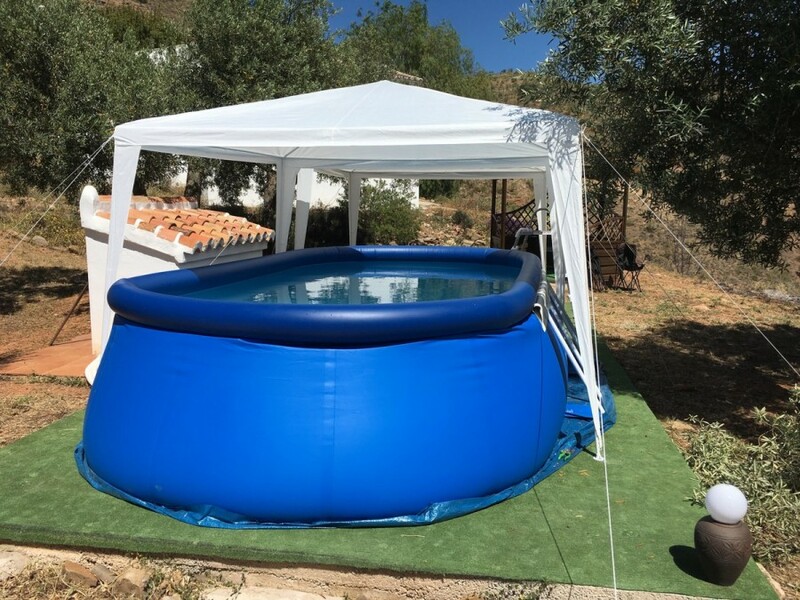 The pool is a set up pool 6 x 3 meters. 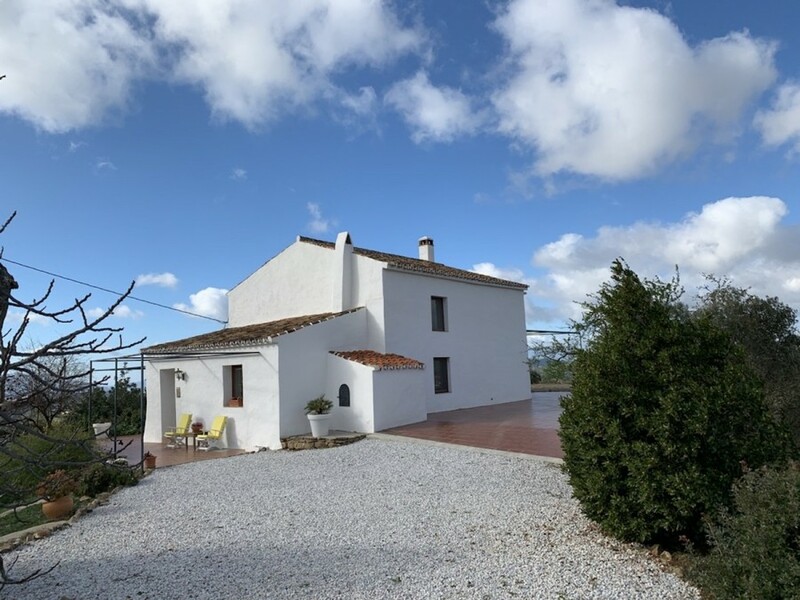 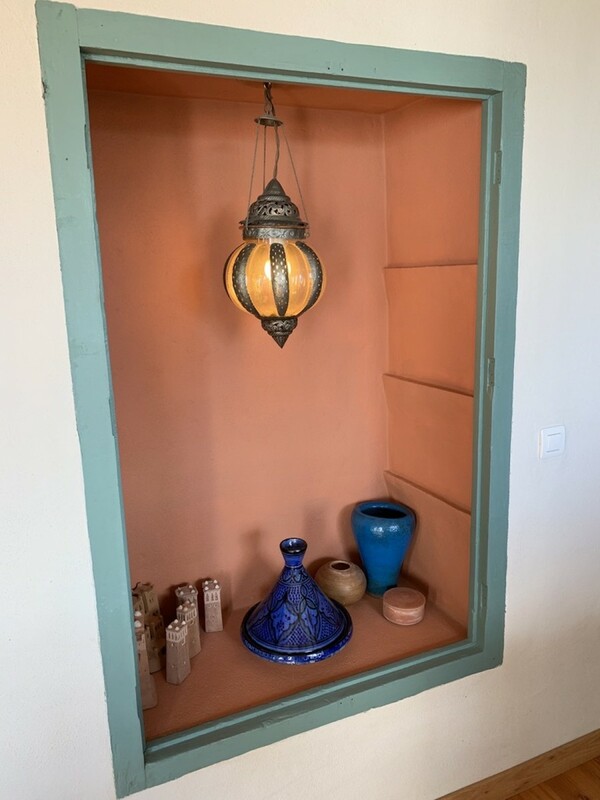 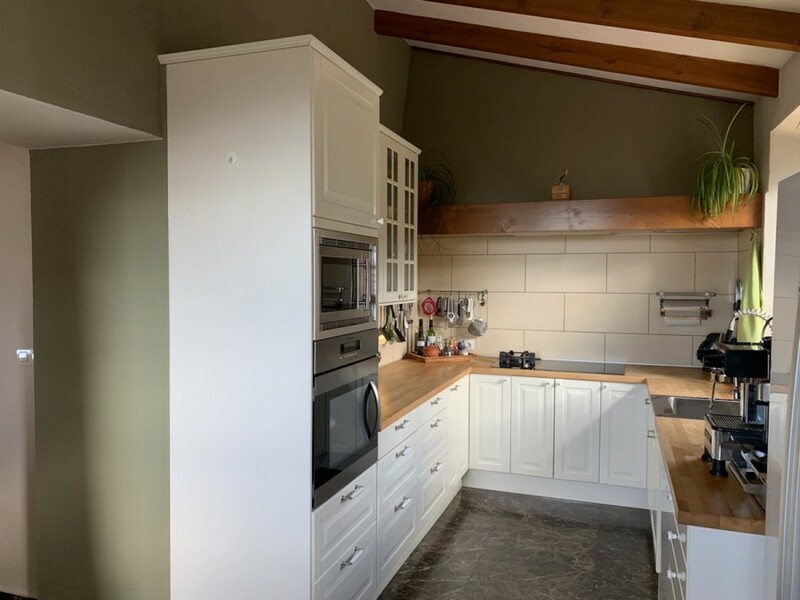 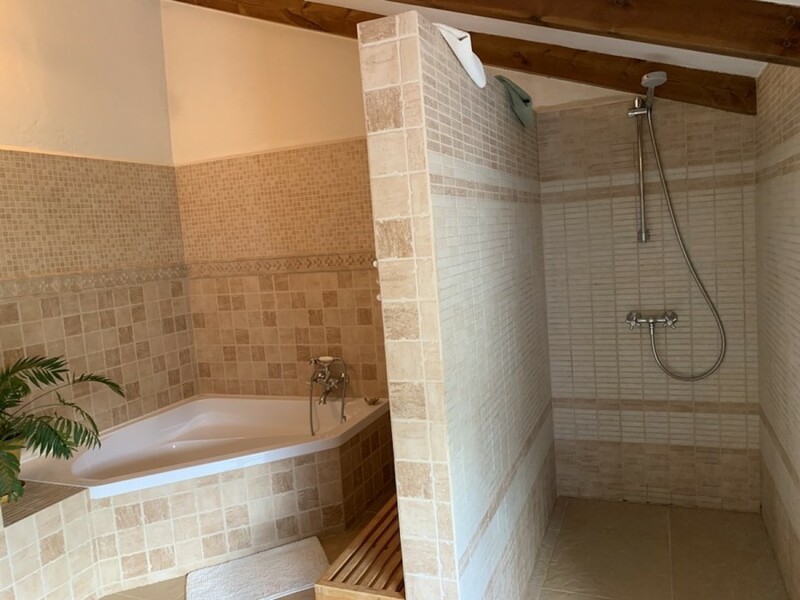 3 Bedrooms, 2 Bathrooms, Built 285 m², Terrace 200 m², Garden/Plot 15000 m². 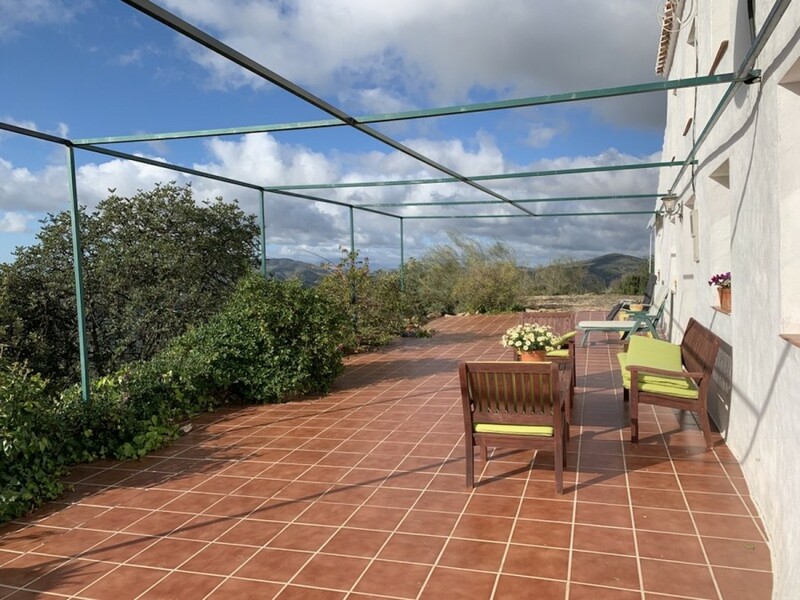 Features : Private Terrace, Satellite TV, Guest Apartment, Utility Room, Ensuite Bathroom.